In an attempt to explore new markets and expand local brands, many investors and respected role players in the property sectors of the country have extended their reach to offshore jurisdictions. In recent years, South African listed companies have invested in Eastern and Western Europe, Australia and more recently the United States of America. Sesfikile Capital’s Kundayi Munzara will explore and question the competitive advantages and disadvantages such companies have experienced abroad at the KwaZulu-Natal Chapter Breakfast hosted by the South African Council of Shopping Centres (SACSC). Kundayi holds a BSc. (Honours) in Property Studies from the University of Cape Town and has obtained the Chartered Financial Analyst designation. He is an experienced property valuer, a buy-side analyst and head of research for Investec’s investment team of analysts in South Africa, United Kingdom and Australia. 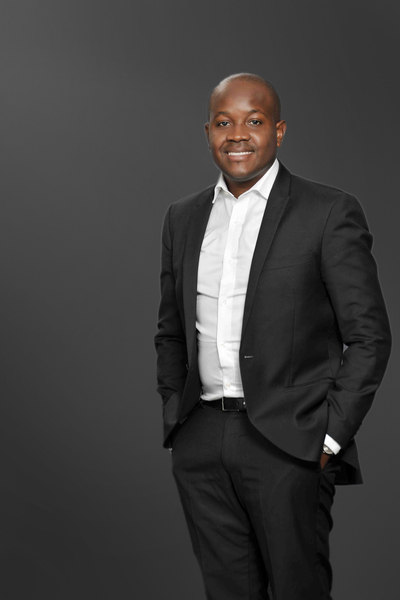 Kundayi and his business associates initiated Sesfikile Capital, an asset management firm, focused on listed property investments in SA and offshore markets. Kundayi mentioned that there is still a lot of skepticism with regards to investing offshore. “I think the successful guys that we’ve seen are guys that have gone abroad and set up platforms or bought into a platform and have gone into markets that are under-serviced. I think that the spread-investing game is probably what forms the bulk of what’s happening now which is buying something at six percent and finding it at two and a half percent and you can you make a lot of money in the short term. Having said that at when you look at some of these economies they are under-serviced from a space per person perspective. I know it’s not a complete measure but I think it is also important to acknowledge. Also, that spend per head is improving quite aggressively and catching up with Western Europe. The party ends when the spread goes away. A lot of that money that these economies benefit from is coming from the EU Grants,” he said. Listed on the Johannesburg, Namibian and Zambian Stock Exchanges, South African-based retail and fast food company Shoprite operates over 1200 corporate and 270 franchise outlets in 16 countries across Africa and the Indian Ocean Islands. In 2005, Shoprite acquired both Foodworld, with 13 stores, and South African ticket seller, Computicket, as well as opening the first Shoprite Liquor Shop. The company also opened its first Nigerian store in the Victoria Island area of Lagos. Sasol opened its doors in 1950. An integrated energy and chemical company that began in Sasolburg, it develops and commercialises technologies and builds and operates world-scale facilities to produce a range of product streams including liquid fuels, chemicals and electricity. Sasol has exploration, development, production, marketing and sales operations in 38 countries across the world, including Southern Africa, the rest of Africa, the Americas, United Kingdom, Europe, Middle East, Northern Asia, Southeast Asia, Far East, and Australasia. The MTN Group is a South Africa-based multinational mobile telecommunications company operating in many African and Middle Eastern countries. Its acquisition of Investcom expanded its operations to 10 more countries. As of early 2007, MTN was already active in Cyprus, Afghanistan, Botswana, Cameroon and many more other countries. The MTN Group is Africa’s leading telecommunications provider, operating in 21 countries across the region.